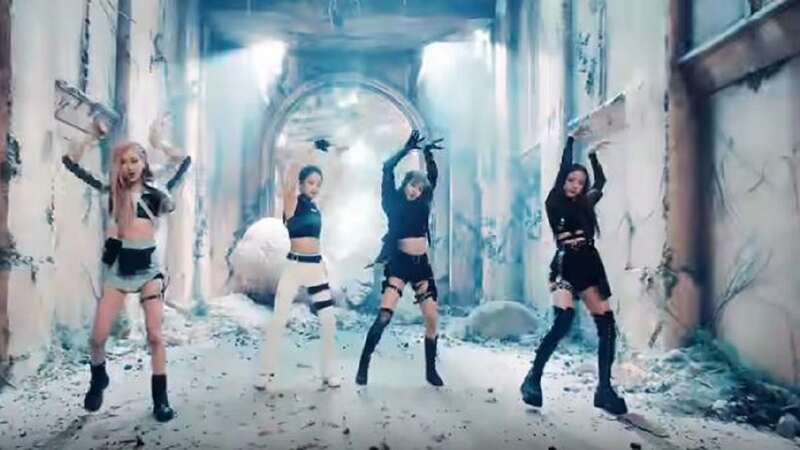 Blackpink’s Kill This Love K-pop music video smashed all previous records on YouTube for music videos, reaching 100 million hits only two days after it was released online. At about 2 p.m. (KST) on Sunday afternoon, two days and 14 hours after it was released on YouTube at midnight on April 5, the K-pop music video Kill This Love by the South Korean girl group Blackpink had received more than 100 million hits, MailOnline reported. The performance beat the previous record set by the video for Psy’s song Gentleman, released in April 2013. According to YG Entertainment and Interscope Records, the companies that released Blackpink’s Kill This Love, the music video received in excess of 10 million hits in the first four hours and 13 minutes after release. It also received more than 56.7 million views in the first 24 hours, beating the record set by Ariana Grande’s Thank You Next, which received 56.4 million hits in the first 24 hours of release. As of this writing on April 8, the video has received more than 130 million views. Vox also reports that Kill This Love rose to the top position on the iTunes chart on April 4, hours after the single’s release. The South Korean girl group Blackpink debuted on the K-pop scene in August 2016 with their single Square One. The group released their first EP Square Up in June 2018, with the single from the EP, Ddu-Du Ddu-Du, debuting at number 17 on the UK Official Trending Chart. In January, Blackpink’s video for Ddu-Du Ddu-Du became the most-viewed by any K-pop group on YouTube. Kill This Love is the title track as well as the lead single of Blackpink’s second EP, which includes four other tracks: Don’t Know What To Do, Kick It, Hope Not, and Ddu-du Ddu-du remix. Members of the group include Jennie, Rose, Lisa, and Jisoo. The group is part of the lineup for Coachella 2019 in California, alongside Ariana Grande, Childish Gambino, and rapper YG.